You already know the benefits of block scheduling! 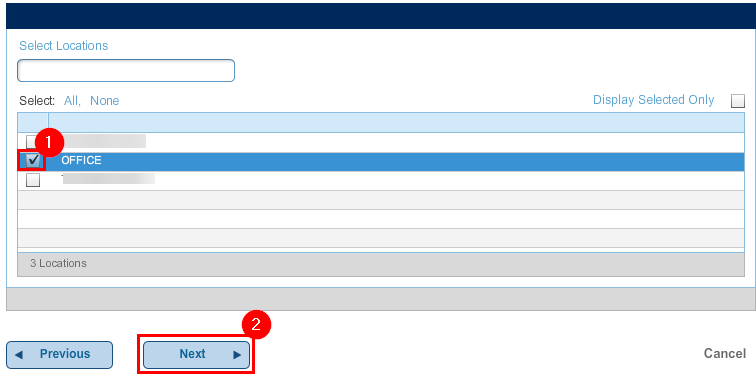 Setting it up in CareCloud is easy, and can be accomplished by following the steps below! Click on the cog icon for bring up the Settings. 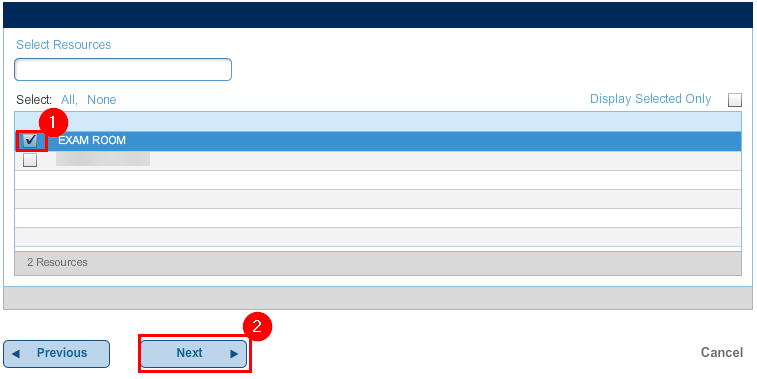 Double-click the Business Entity that you want to create a scheduling block for. Click the "Appointments" button on the left side. Click the "Templates" tab, then click "New Template". Let's call this block "Telemedicine". Choose a start and end time, effective date, repeat (if applicable). max appointments allowed, and choose a color. In this example, I will make a telemedicine block that will go from Monday to Friday, 9A to 12P, until the end of 2018. I only want one telemedicine appointment at a time as well. Click "Next" when ready to move on. Select the Resource(s) that you wish to apply this to. Then, click "Next" again. Now, select the Location(s) you wish yo apply this to. Once again, click "Next". Finally, let's add the "Telemedicine" nature of visit and click "Next". Now that you're finished, click the big green "Create Template" button.